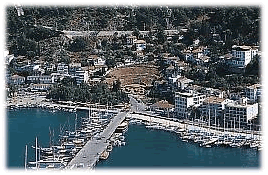 Resort » European Diving Centre Fethiye. Fethiye was formerly known as Makri; it received a considerable amount of Turkish population from the Greek Islands and mainland Greece under the terms of the 1923 population exchange, the Greeks deported from the area founded the town of Nea Makri (New Makri) in Greece. In 1934, the city was renamed ‘Fethiye’ in honor of Fethi Bey, one of the first pilots of the Ottoman Air Force, killed on an early mission. 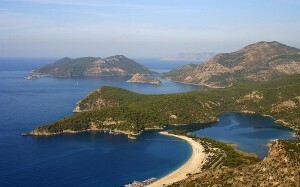 Modern Fethiye is located on the site of the ancient city of Telmessos, the ruins of which can be seen in the city, e.g. the Hellenistic theatre by the main quay. It is one of the oldest towns on the Lycian Coastand is also one of the most preferred and frequented towns on Turkey’s Mediterranean shores. The town is situated on a very secluded bay, which is a natural marina, strewn with islands. The marina shelters large and small leisure and charter boats as well as fishing boats, and is visited by numerous cruise lines. 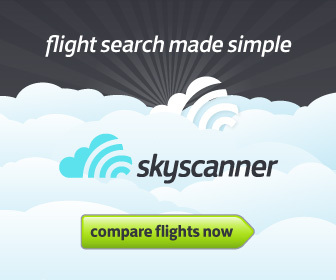 During the summer season, a ferryboat makes round trips to Rhodes, only one and a half hours away. The town, now spreading towards east and west, is a typical Aegean Coastal village with the old city right at the center. The old city(Paspatur) is now pedestrianised – narrow streets opening to small squares full of various shops, coffee houses, bars and restaurants serving anything from fish to kebabs to pizzas and all of them open until the wee hours. The market of Fethiye is held once a week, and is another sight to visit and to shop. The visit means a long walk through stands selling everything imaginable including souvenirs, cotton clothing, leather goods, hand woven goods, perfumes, shoes, spices, herbs, vegetables, fruits and even tablecloths and duvets. Late afternoon and nighttime is perfect for a walk along the promenade of Fethiye by the Marina, and sipping some good Turkish coffee or beer at one of the many street cafes awaiting you there. A visit to the Balik Pazar (Fish Market) is also a must. See the fishmongers selling their wares and have it cooked at any one of the surrounding restaurants for 6TL which includes bread and salad. Fresh calamari, huge prawns, sea bream and sea bass are always in plentiful supply along with a wide range of more exotic species to tempt your palate. A must visit place in the area is The Blue Lagoon at Olu Deniz Beach. Here you will find calm, crytal clear waters which makes it ideal for a variety of water sports and a very safe place for children to swim. Part of the lagoon is now a protected area (and it’s a national nature reserve). As a result of this there is a small charge for entrance to help maintain this area of outstanding beauty. 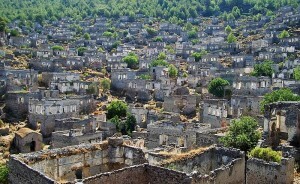 Kaya Koy, an abandoned village formally inhabited by Greek people until the population exchange of 1923. The Turkish people arriving from Greece refused to live there and it remains in it’s abandoned state. Tlos/Saklikent Gorge, Tlos is known to have been one of the most important religious centers of the Lycian region and one of the six principal cities of Lycia.Tlos lies on the east side of the Xanthos valley, and is dominated by its acropolis. 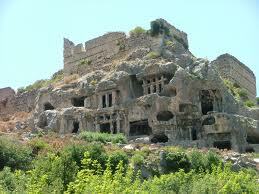 On its slope are several Lycian sarcophagi and many house and temple-type rock tombs cut into the face of the hill. You can also wade through the fresh waters running from the Xanthos mountains through Saklikent Gorge.